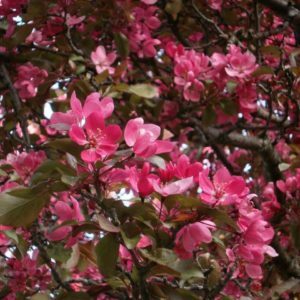 Snowdrift is a rounded, deciduous tree which typically grows 15-20′ tall. This outstanding white flowering crab has heavy textured, glossy green foliage, and persistent glossy orange-red fruit. A hardy and low maintenance crab apple. 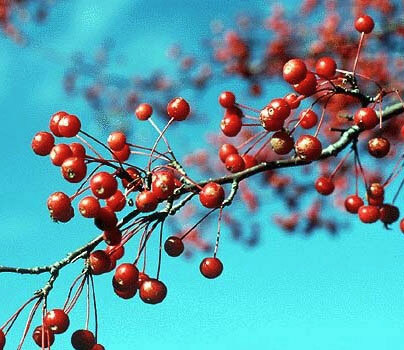 Popular for its attractive looks and crisp fruits, the Snowdrift crab apple offers fragrant blossoms in the spring and tart crab apples in the fall.